If your business is about to embark on a large works project, such as an office refurbishment, then you may want to think about employing a company, like MSL, to take on the project management to ensure that the works are done professionally, on time and within budget. At MSL we do it all for you so you don’t have to worry, including; health and safety checks, site permits, risk-assessments, method statements and site-assessments. With a team of highly qualified professionals, you can rely on all our work complying with relevant legislation including planning law, health & safety and CDM regulations. We have it all covered, so you can relax and be safe in the knowledge the job will be done. Depending on your requirements, we can be involved in every aspect of the works, from initial planning to final handover, and everything in-between. We also have a state-of-the-art reporting and monitoring system, providing you with a transparent overview of the entire project. 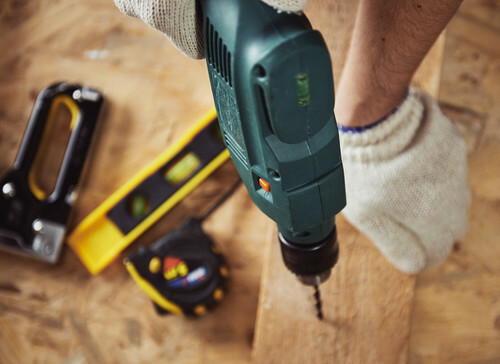 Our project work includes; refurbishment of office and warehouse spaces, office / store clearance and remodelling, pre-shop fitting renovations, re-roofing and external works, disaster recovery and more general renovations. To discuss our project work, or any other services we offer, please do not hesitate to call us on 0333 1234450.